As Thomas, Gary Avis is peerless, as Notary, the man is unrecognisable. 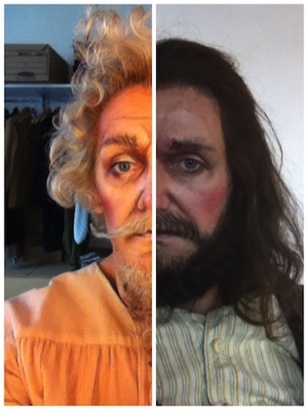 Compared side by side they would not seem to be the same man underneath. As ever, he is a delight to watch. '......... Alongside them, the four character principals deliver wonderfully complete performances. 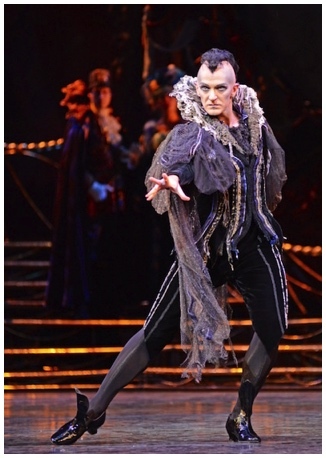 Gary Avis is the bovine Lorenzo, Kitri's father, fatally slow on the uptake and always on the wrong foot. 'Gary Avis, here expertly capturing the amoral macho swagger of the Gaoler. 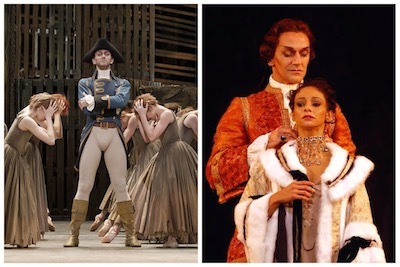 'Manon destroys three principal men in this ballet: the finely portrayed Lescaut of Ricardo Cervera, the assertively handsome Gaoler of Gary Avis, and Des Grieux himself. 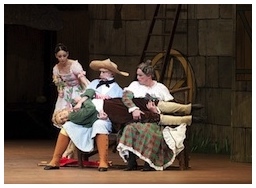 'With Gary Avis playing Monsieur GM as a lascivious preening monster, you would not be surprised that the Manon-Lescaut-GM pas de trois, and the final scene of Act II were especially thrilling in thier dramatic intensity.